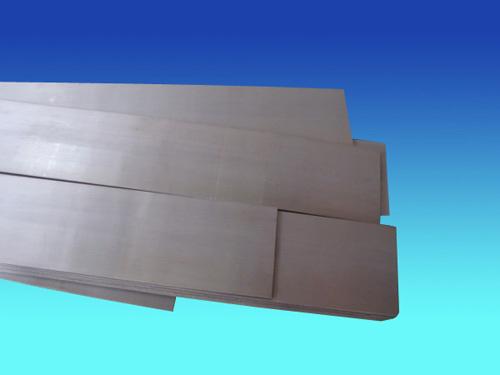 ﻿ 440B(8Cr17) - Stainless Steel Plate - Ahonest Changjiang Stainless Steel Co., Ltd.
8Cr17 is a kind of martensitic steel which contains high carbon and high chromium. After heat treatment, 8Cr17 has high hardness, high-wearing feature and nice corrosion resistance. We use LF furnace refining after electric furnace smelting so as to get rid of the harmful inclusions and harmful non-metallic elements, such as Sulfur… In this way, the purity and regularity of the steel can be improved. After forging process, the ingot can become the billet. The function of forging is to refine particles、change inclusion morphology、forge together the internal defects、Eliminate segregation. 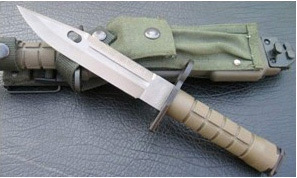 Thus, the mechanical property of the steel can be improved dramatically.